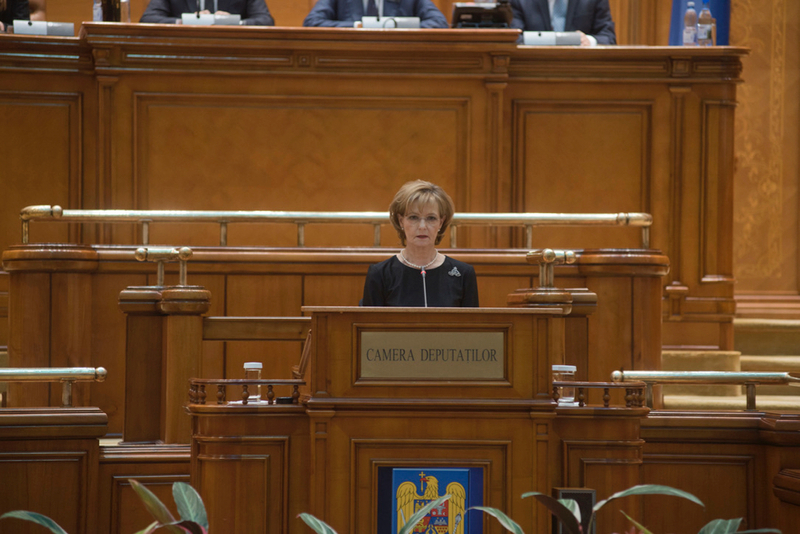 Monday, the 11th of December 2017, Her Majesty Margareta, Custodian of the Romanian Crown, addressed both Chambers of the Parliament, in a solemn session held in the honour of His Late Majesty King Michael I of Romania. The National Anthem was played in the beginning of the session. 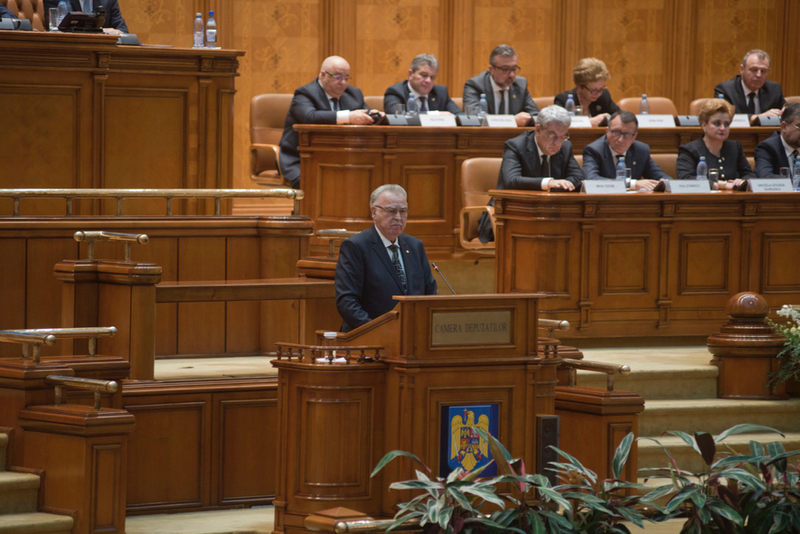 A film with a fragment of the speech of King Michael I addresed the Romanian Parliament in October 2011 was presented to the audience. 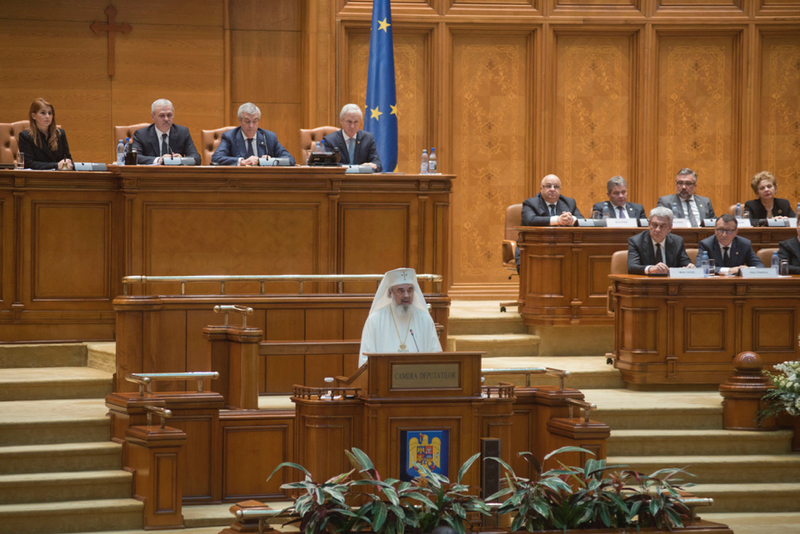 During the session, the President of Romania, His Excellency Klaus Werner Iohannis, the President of the Senate, His Excellency Călin Popescu Tăriceanu, the President of the Chamber of Deputies, His Excellency Liviu Dragnea, the Prime Minister, His Excellency Mihai Tudose, His Beatitude Daniel, Patriarch of the Romanian Orthodox Church, and the representative of the Romanian Academy took the floor. 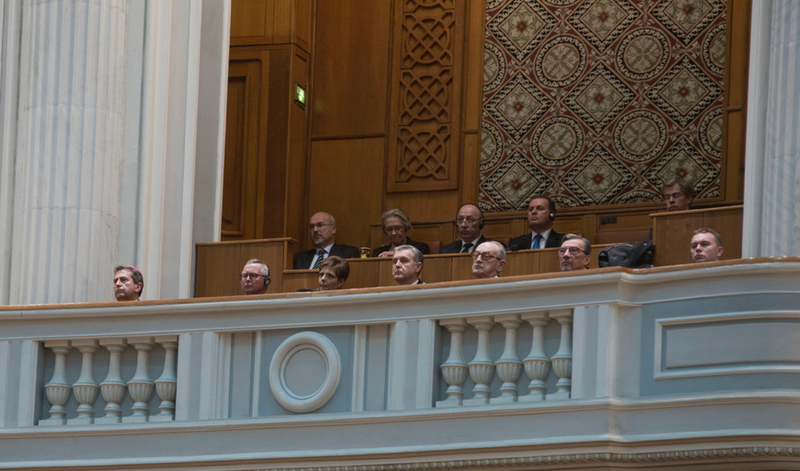 At the end of the solemn session, the Royal Anthem was played (George Enescu version). 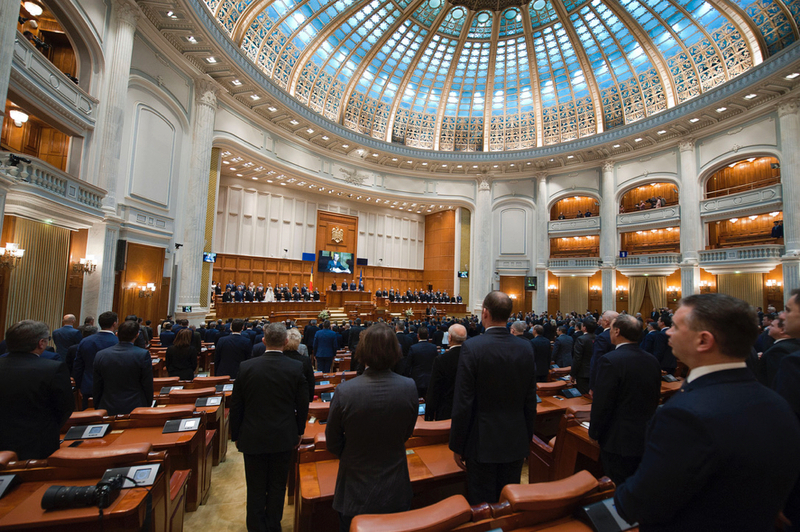 It was for the first time since 1946 that the Royal Anthem was played in the Parliament of Romania. 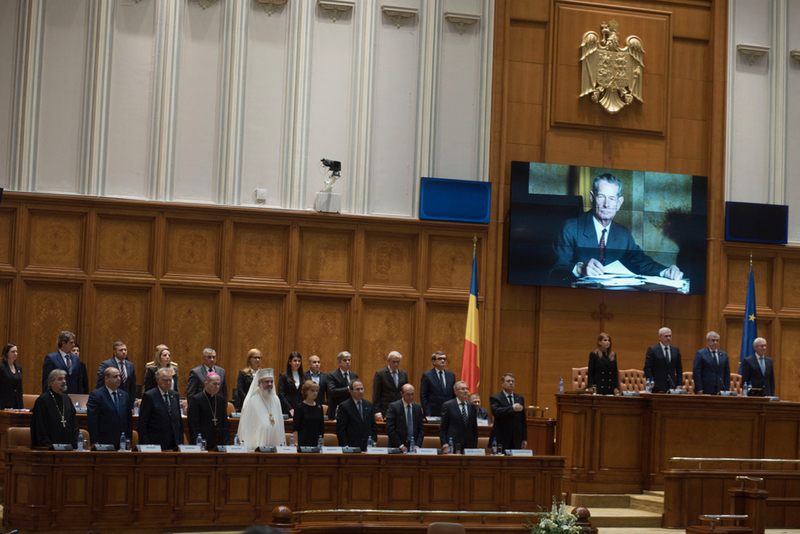 HRH Prince Radu and HRH Princess Marie also attended the Solemn Session, along with the Apostolic Nuntio, Dean of the Diplomatic Corps, and foreign ambassadors accredited to Romania. The solemnity we participate in is organized to pay tribute to our King, so loved by the Romanian people and admired by the whole world. But the meaning of today’s distinguished assembly has deep roots in 150 years of modern history, full of tragic, as well as uplifting pages. I lost, as it had the entire nation, a parent. In these difficult moments, we are united in our suffering. The goodness and forgiveness of my father defeated all the evils of the last century. His wisdom assured the continuity of our country in moments of tragedy and unbearable suffering last century. 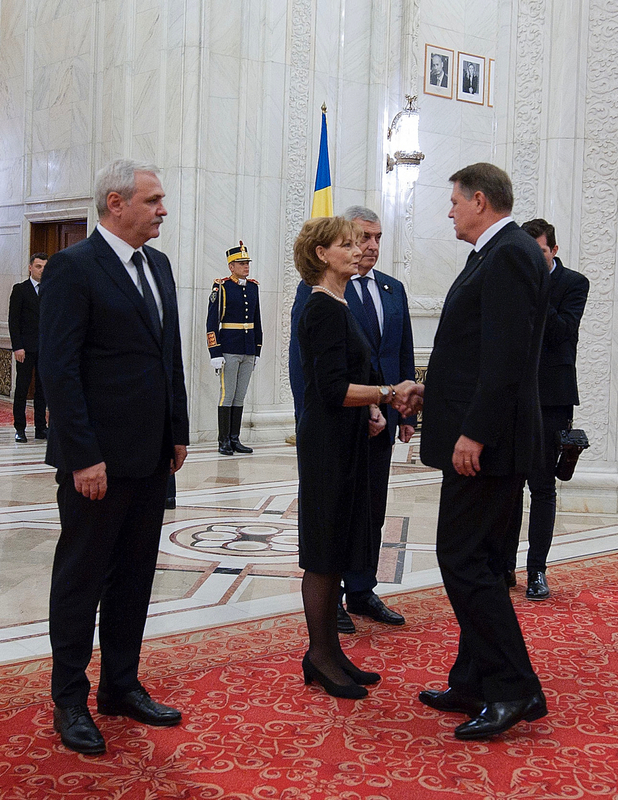 Even when our King was far away from his country, Romanians saw him as a beacon. 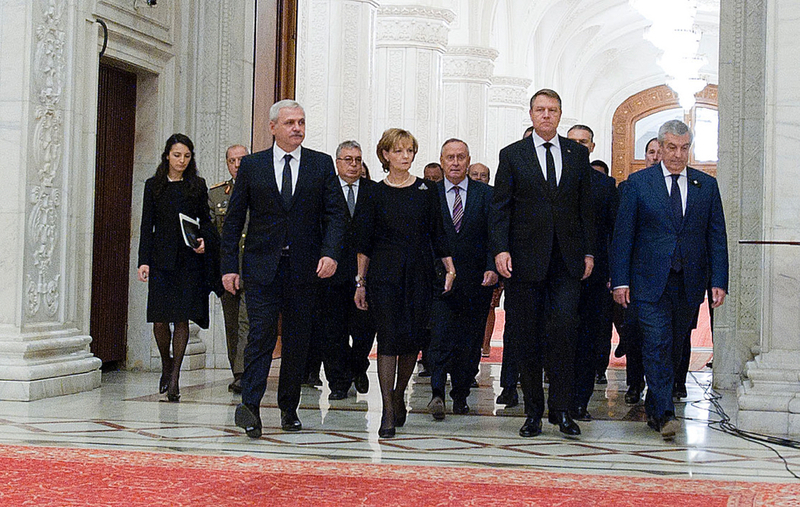 For almost a century, King Michael was part of the Romanian state fabric. A new time starts for the Royal House. 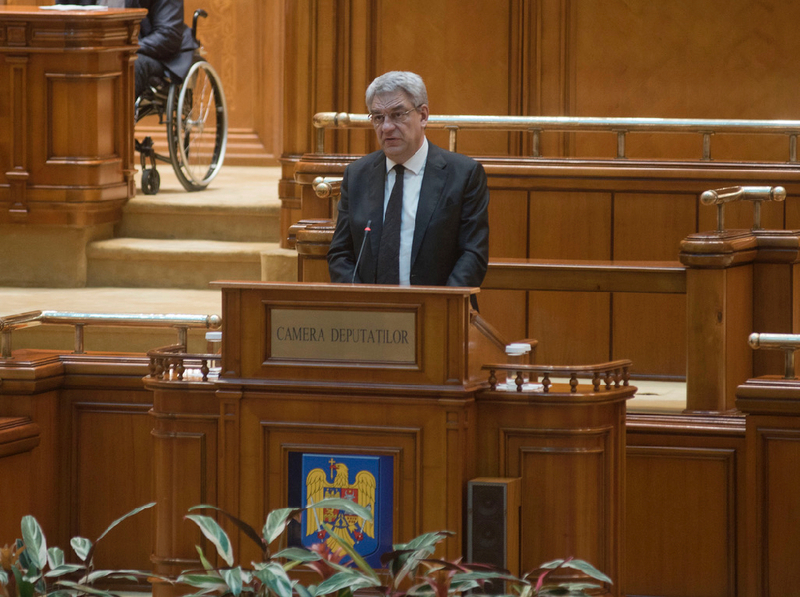 With the same values ​​and principles as my father, I will continue to serve the fundamental interests of Romania. 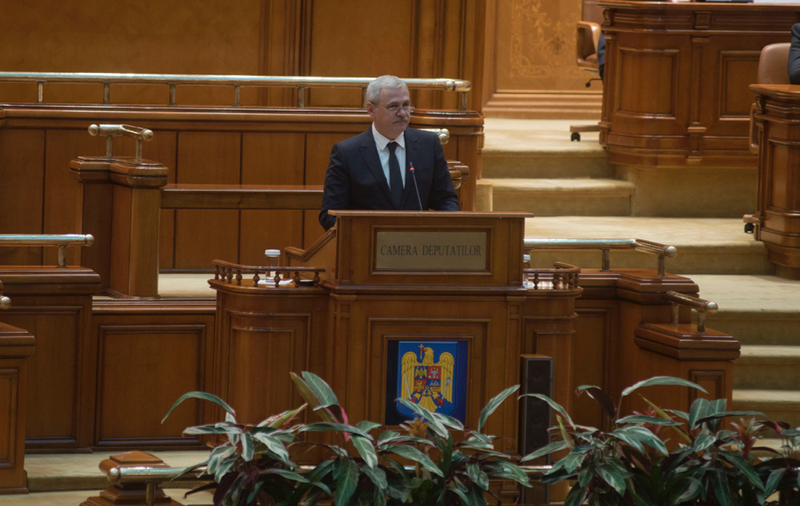 Like King Michael, I will devote my work to the Romanians from all over the world. The Crown will continue to do everything possible, alongside the fundamental institutions of the State, for the country’s progress, in the European Union and NATO. The King has always believed it is our duty to be an integral part of such efforts. 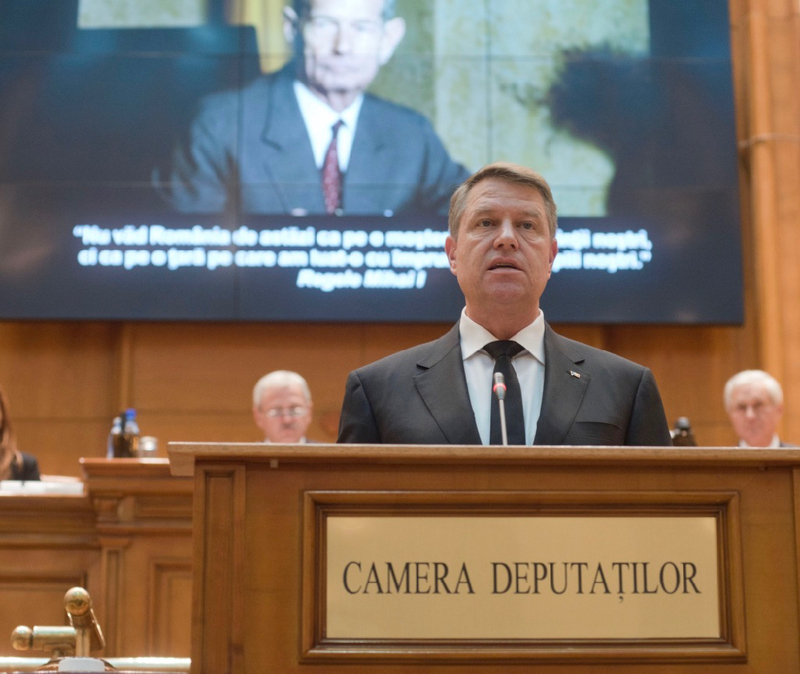 Besides our activities for strengthening Romanian communities, and our charitable projects, my Family and I will continue, along the state institutions, to promote Romania’s true image and her interests globally. 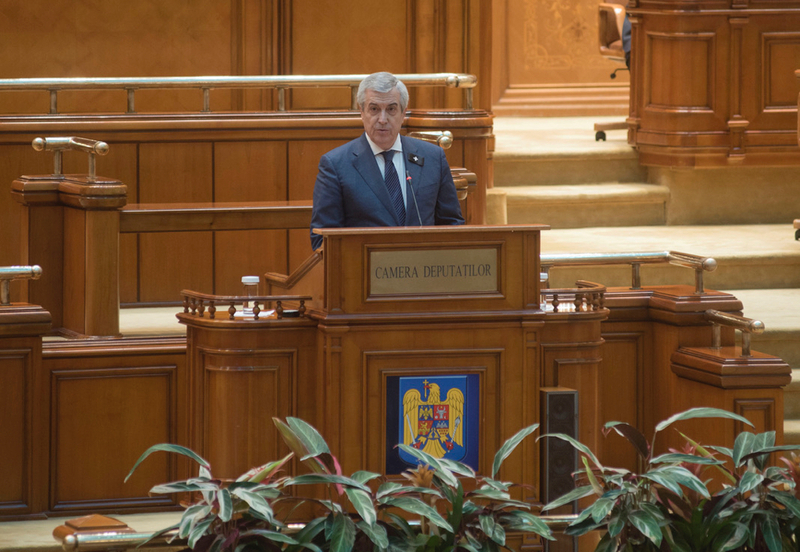 The countries of the world need to know better what Romania achieved in 150 years, as a modern state, what we managed to build in the century that passed from the Great Union and what we accomplished after the fall of communism. Looking back, we can be proud of the progress of our nation. In my parents’ heart there has always been a “tomorrow”. With the thought of that “tomorrow,” I am grateful to you for today. May His Majesty’s memory be a blessing. My family’s and my condolences to the Royal Family of Romania for His Majesty‘s passing. May God comfort your hearts. Her Majesty Margareta will certainly be more than capable to shoulder all the great responsibilities incumbent to Her as a Custodian of the Crown. And we, the people, will help in every way we can. Dumnezeu Să-l odihnească în pace! Condoleanțe familiei. With deep sorrow we have learnt of the demise of His Majesty King Mihai. Please allow us to extend to Her Royal Highness and Members of the bereaved Royal Family as well as to the People of Rumania our sincere sympathy and heartfelt condolences for this loss. 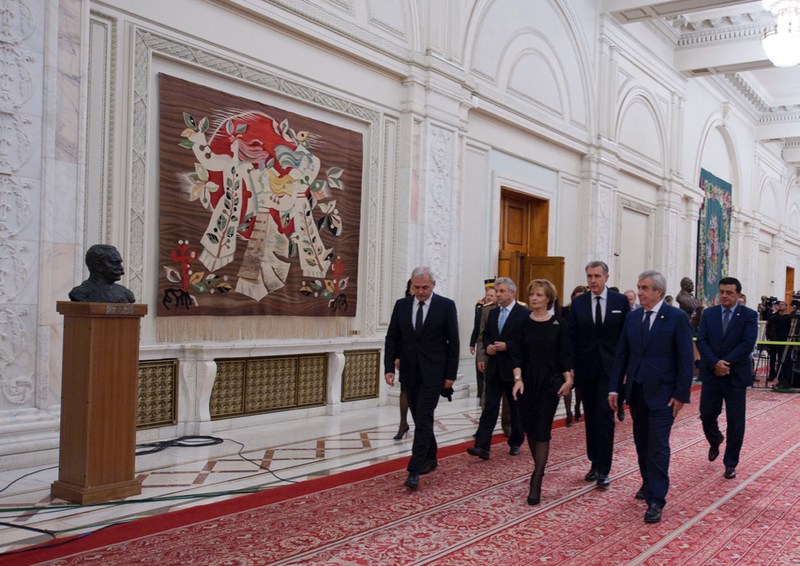 His Majesty’s heritage, his vision and his devotion to the people of Rumania will always be remembered. I want to express my sincere and heartfelt condolences to HRH Princess Margaret and the rest of the royal family for the loss of HM the King. Without a doubt a fundamental piece in the history of Europe. All the monarchist feel this loss as our. I would like to express my most sincere condolences on the death of King Mihai I. May the God almighty bring comfort and peace to the family’s heart and may the King rest in peace at God’s side. 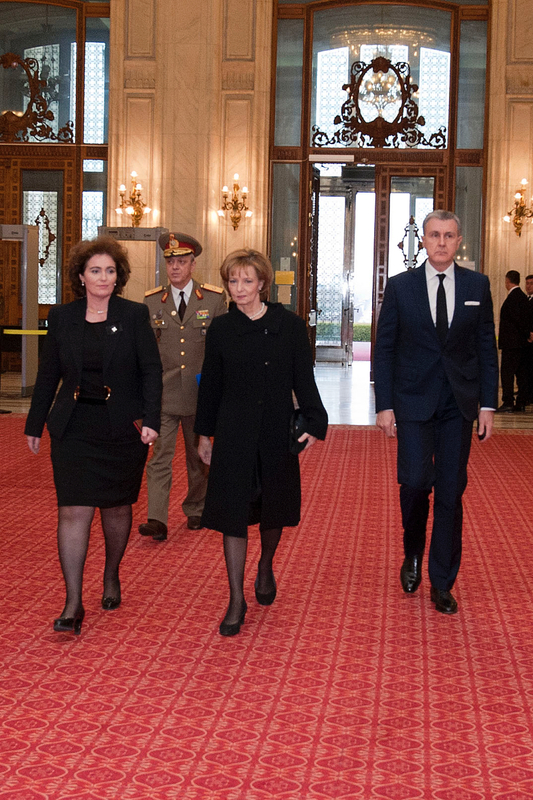 God save Queen Margareta and Prince Radu! Bravo !!! Congratulations Romenia !! You have a great queen. God save Queen Maragareta !